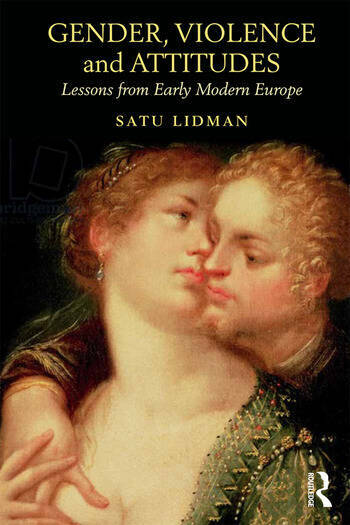 Offering a detailed analysis of gender and the culture of violence, Gender, Violence and Attitudes is essential reading for students and general readers who wish to understand the history of violence and its continual association with gender from early modern Europe to the present day. 2.2 Domestic Discipline or Crimes of Violence? Satu Lidman is Adjunct Professor at the University of Turku, Finland. Her previous publications include two co-edited collections entitled Morality, Crime and Social Control in Europe 1500–1900 (2014) and Framing Premodern Desires (2017), among others. For more information visit: www.lidman.fi.